Tiger, the runt of the litter & the last to be adopted. 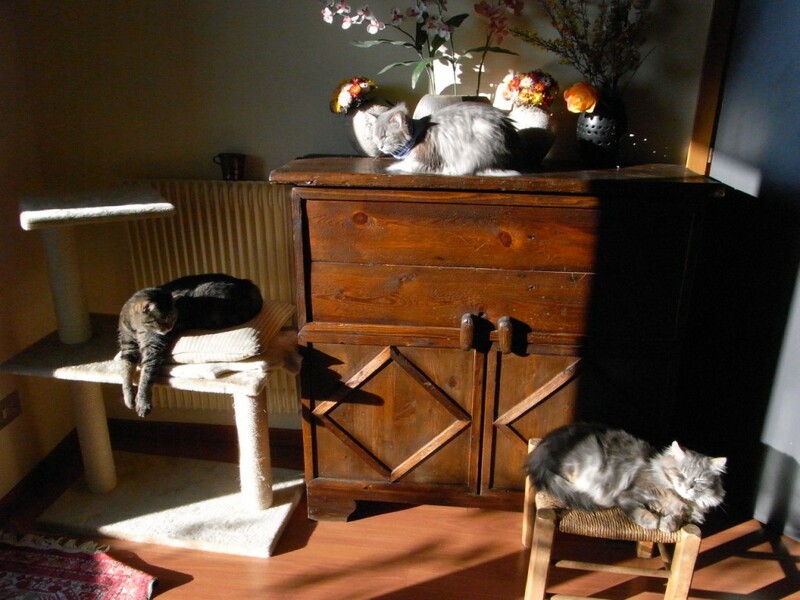 Silver, hand-raised by a gattara when the mother cat rejected her. Leon, after kittenhood was over, was abandoned & lived on the streets 2years. Stevie the Wonderful – A spunky shelter kitten, blind and ill with Feline leukemia virus. She followed me around everywhere at the shelter…so she came home with me! 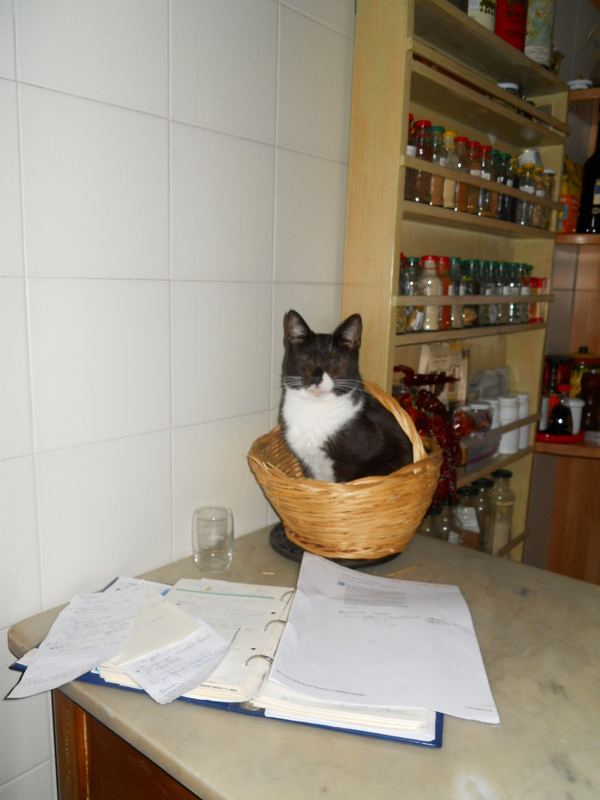 Read her story, in memorium at Friends of Roman Cats.